With teraflops of single and double precision performance, NVIDIA Kepler GPU Computing Accelerators are the world’s fastest and most efficient high performance computing (HPC) companion processors. Based on the Kepler compute architecture, which is 3 times higher performance per watt than the previous “Fermi” compute architecture1, the Tesla Kepler GPU Computing Accelerators make hybrid computing dramatically easier, and applicable to a broader set of computing applications. NVIDIA Tesla GPUs deliver the best performance and power efficiency for seismic processing, biochemistry simulations, weather and climate modeling, image, video and signal processing, computational finance, computational physics, CAE, CFD, and data analytics. >> SMX (streaming multiprocessor) design that delivers up to 3x more performance per watt compared to the SM in Fermi. It also delivers 1 petaflop of computing in just 10 server racks. >> Dynamic Parallelism capability that enables GPU threads to automatically spawn new threads. By adapting to the data without going back to the CPU, it greatly simplifies parallel programming and enables GPU acceleration of a broader set of popular algorithms, like adaptive mesh refinement (AMR), fast multipole method (FMM), and multigrid methods. >> Hyper-Q feature that enables multiple CPU cores to simultaneously utilize the CUDA cores on a single Kepler GPU, dramatically increasing GPU utilization, slashing CPU idle times, and advancing programmability. 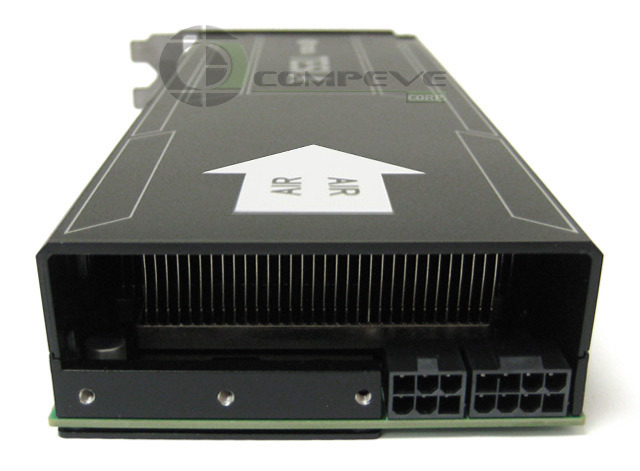 Ideal for cluster applications that use MPI. 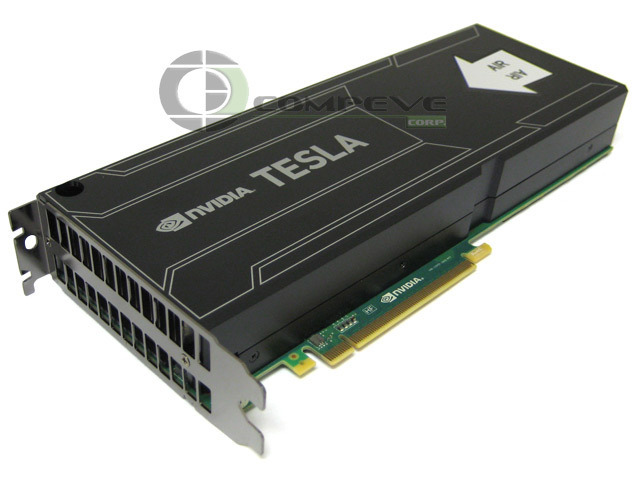 Tesla K10 GPU Computing Accelerator – Optimized for single precision applications, the Tesla K10 is a throughput monster based on the ultra-efficient GK104 Kepler GPU. The accelerator board features two GK104 GPUs and delivers up to 2x the performance for single precision applications compared to the previous generation Fermi-based Tesla M2090 in the same power envelope. With an aggregate performance of 4.58 teraflop peak single precision and 320 gigabytes per second memory bandwidth for both GPUs put together, the Tesla K10 is optimized for computations in seismic, signal, image processing, and video analytics.